You can go practically anywhere and find jalapeños as part of the local dishes, and when the jalapeño is not spicing up some favorite dish, it’s premiering as a dish all by itself. How diverse can you get? 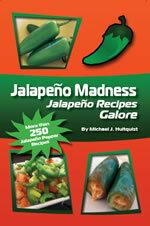 Want more uses and recipes for jalapenos? Click here! 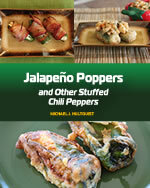 Want to learn more about other chili peppers? 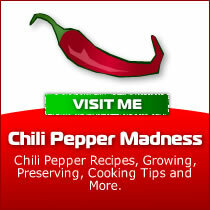 Check out our sister site, Chili Pepper Madness! Click Here!